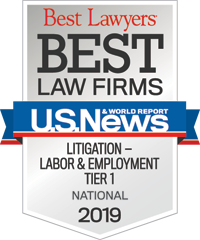 Tim advises clients on all aspects of the employer/employee relationship, including compliance with the NLRA, FMLA, Title VII, ADA, FLSA, EPA, OSHA, Executive Order 11246, ERISA and state and local employment statutes. 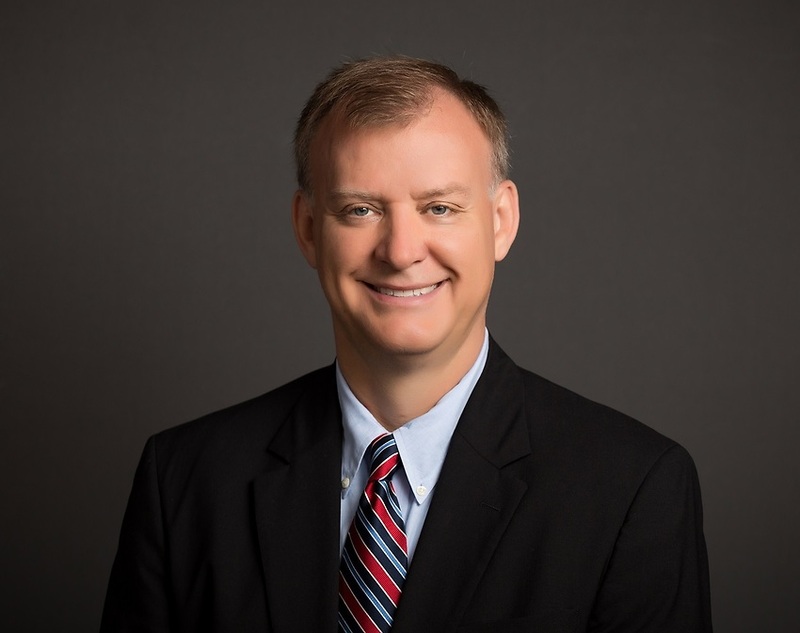 He has assisted numerous clients in proactively addressing issues involving complex termination scenarios, the maintenance of union-free operations, the development of non-discrimination policies, investigation procedures and training materials, the development of FMLA and ADA compliance policies, the design and implementation of internal FLSA and EPA audits and the preparation of employee handbooks and procedure manuals. "When you are in any contest, you should work as if there were - to the very last minute - a chance to lose it. This is battle, this is politics, this is anything."